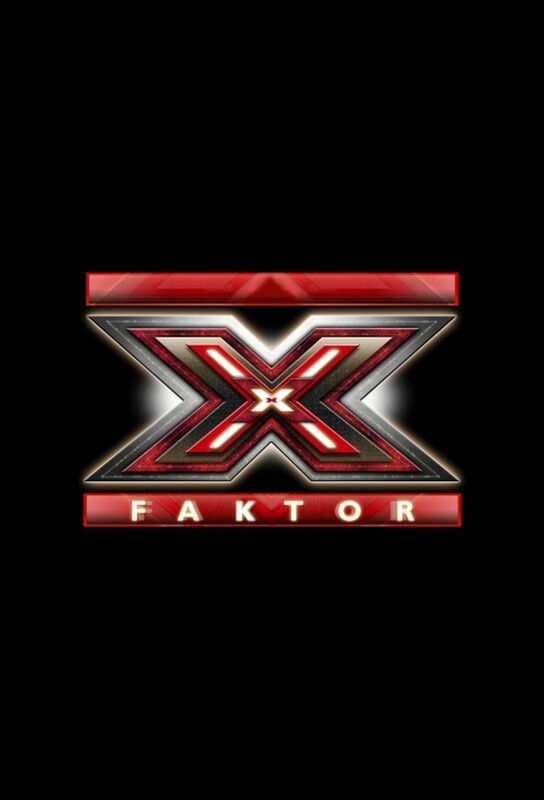 X-Faktor is the Hungarian version of The X Factor, a show originating from the United Kingdom. It is a television music talent show contested by aspiring pop singers drawn from public auditions. The show premiered in 2010 and it continues its success nowadays in the Sixth series.